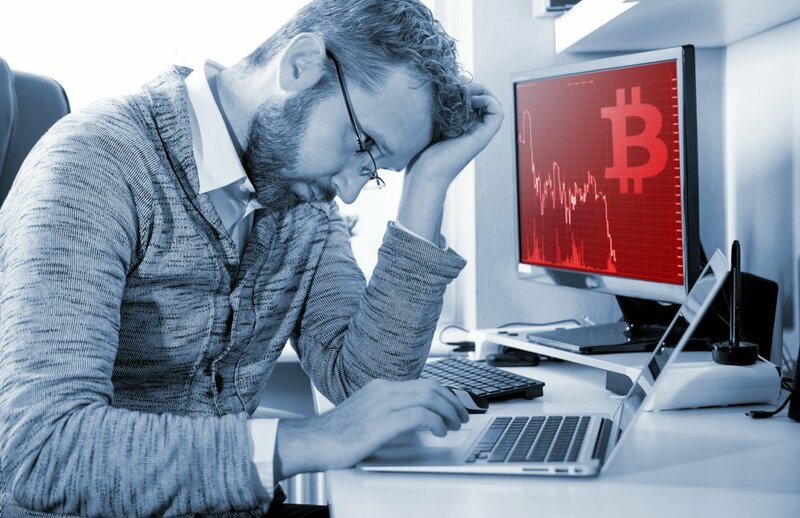 The Bitcoin price sunk to its lowest level since June as a 6% fall took it to $5,887. As is often the case in the crypto markets, everything moved together, with multiple cryptocurrencies and tokens falling even more in percentage terms. Ethereum was down 13%, and currently all of the top 100 cryptocurrencies by market cap are down over the last 24 hours. The total value of all digital assets is now below $200 billion, less than a quarter of its peak value in January. The current market pessimism seems to have been triggered by the failure of recent attempts to gain SEC approval of a Bitcoin ETF. The move by the SEC to push back any decision on the latest application has further soured investor confidence. For all the attention paid by the media to Bitcoin’s price increases last year, in percentage terms Ethereum’s rise was far more impressive. At its peak, it held 32% of the total crypto market capitalization, compared to 39% for Bitcoin. This raised the prospect of the “flippening”, the emergence of an alternative to Bitcoin as the cryptocurrency market leader. However, now Ethereum accounts for just 14% of the market, with Bitcoin increasingly dominant at 54%.